Community Concern Films is designed as a place to find tested resources and share stories of people coming together to develop resilience and perseverance to improve education for all children. The desire for good education is universal. It is the essential element in building full participation in democratic and economic life. Yet, the way education is organized and experienced in the United States has been inequitable for decades. 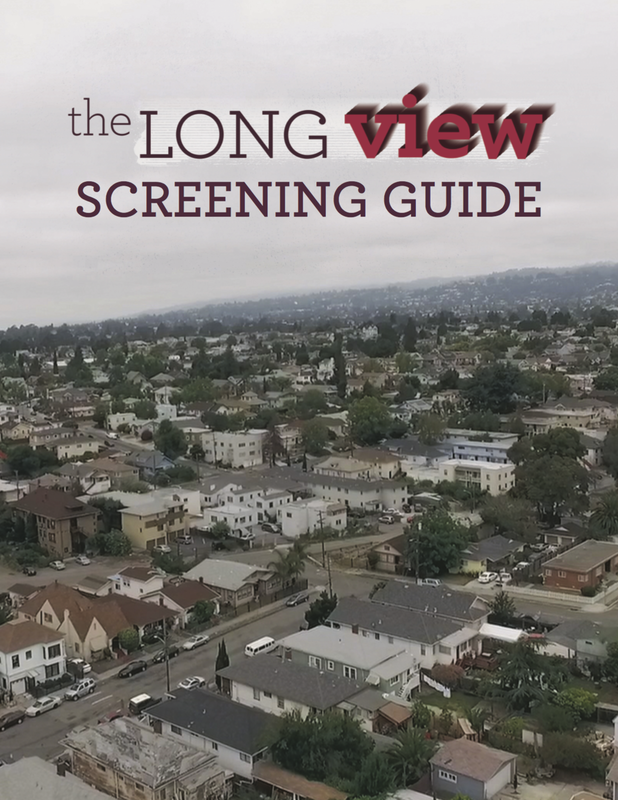 The Long View and A Community Concern document parents, students, educators, and organizers fighting to change inequities in their local school systems. Films have a special power to show the many ways that people struggle for justice against tough odds, and to amplify and support these struggles. They stop time for a moment and allow viewers to reflect on other peoples’ experiences and their own situations – to see what is similar, what is different, and think about where we are heading.